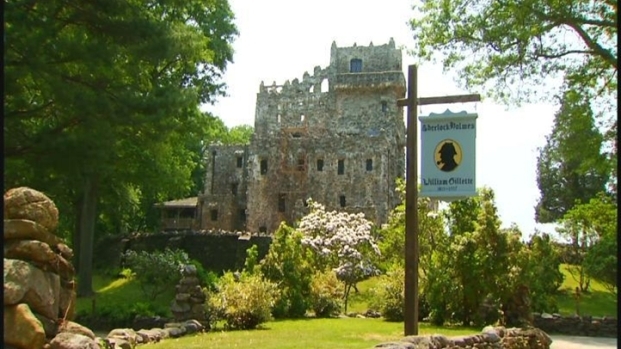 If there's an attraction or landmark you've always wanted to visit in Connecticut, this may be the weekend to do it. Dozens of attractions, including state parks, museums and landmarks are participating in the 7th annual Connecticut Open House Day on Saturday, June 11. Many are offering free or discounted admission, free gifts as well as other perks for one day only. Essex Steam Train & Riverboat: Kids ride free from 11 a.m. to 3:30 p.m.
Lutz Children Museum in Manchester: Free admission from noon to 5 p.m.
Gillette Castle State Park: Free admission from 10 a.m. to 4 p.m.
Barker Character, Comic & Cartoon Museum in Cheshire: Half-price admission from noon to 4 p.m.
Open House Day is a great way for you to experience many of Connecticut's special attractions. For a full list of participating attractions, click here.